This eerie, desolate scene of an abandoned drive-in movie theater is not an uncommon one in recent years. The Circle Drive-In opened in Gatesville, Texas in 1950, but in later years was renamed the Last Drive-In Picture Show, reflecting the fate of so many other theaters. 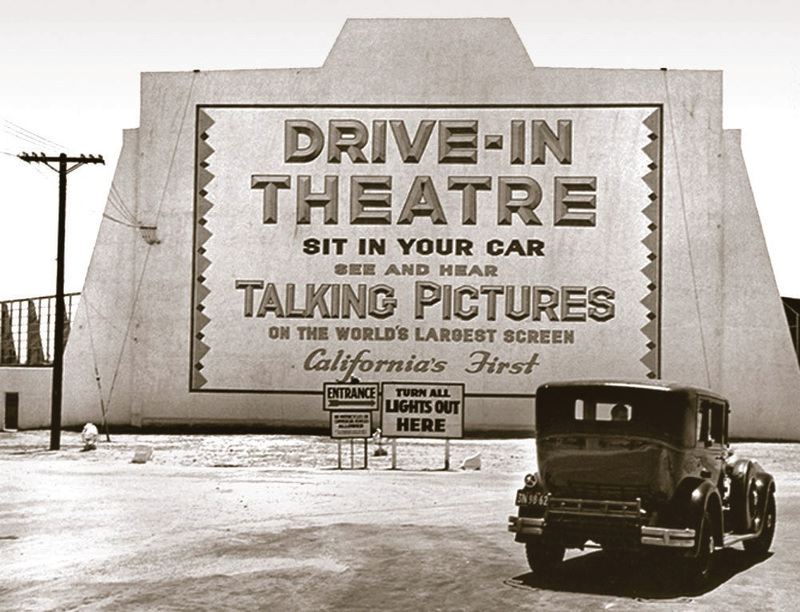 The Pico Drive-In, California's first drive-in theater, opened in Los Angeles in September 1934. Many great inventions start out as murky ideas or crude creations. California is where they come to grow into a lifestyle—like surfing, or even houses with glass walls. The drive-in movie theater is one of those inventions too. Just ask Regina Williams. "I used to go with my parents, and we would see all kinds of movies. Then once I got my driver's license, we would all pile into the car and go down there," Williams says in reference to the Solano 2 Drive-In in Concord, virtually a home away from home in the 1980s for this teachers aide, today a mother of a teenaged daughter. "When we moved back to Concord [a few years ago], that was one of the first things I wanted to do with my daughter." 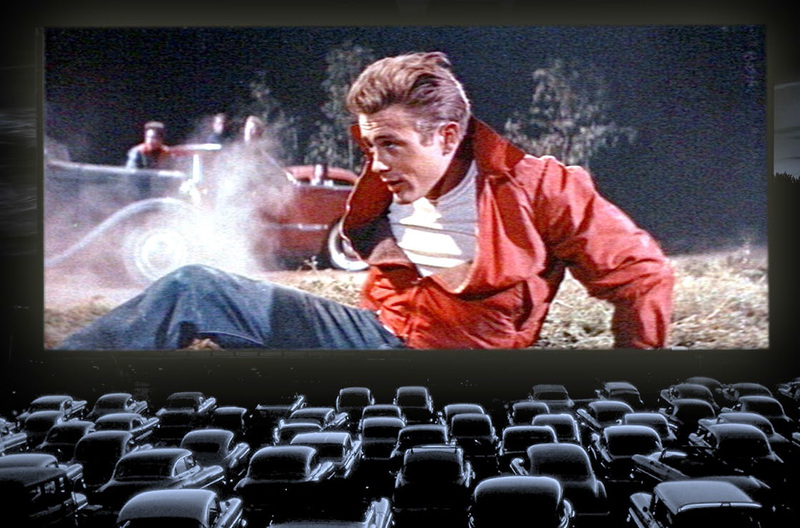 "The drive-in movie is really a part of American culture," sociologist Tim Delaney pointed out a few years ago in Psychology Today magazine. "It combines many of our favorite pasttimes: going on a date, being with friends or family, watching movies, and, of course, eating." Like many American inventions, the drive-in theater was born on the East Coast before venturing out west. Some might say it's a creation that has outlived its usefulness in this era of multiplexes and Netflix. Others would beg to differ. "We actually prefer going to the drive-in over regular theaters," declares Williams, ticking off the advantages of open-air movie venues—what Variety magazine has always called 'ozoners.' "You don't have to dress up, you wear whatever you want, you can put the seat back, you don't have people talking." "Some of it is nostalgic," observes Patrick Corcoran, chief spokesman for the National Association of Theater Owners. "To some people, a bygone way of seeing movies. To others, it's a great way of seeing movies." What can't be disputed, however, is that a uniquely American subculture with its own entertaining folklore was born in a township outside Camden, New Jersey, on June 6, 1933.